DONATE NOW: With BTMyDonate you can make a donation with your card online now HERE. 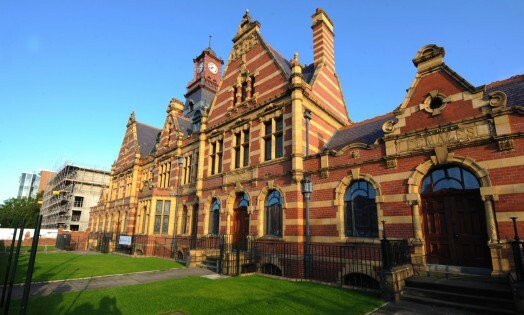 Victoria Baths receives every penny of your donation (excluding debit/credit card charges of 15p per transaction for debit cards or 1.3% of your total donation for credit cards); so if you donate £25.00 with a credit card we receive £24.67, or £24.85 if you use a debit card. If you choose to GIFT AID your donation, we receive an extra 25% and it doesn't cost you a penny. MONTHLY GIVING: £5 a month will register you as a Restoration Supporter, with all funds going directly towards restoration of the building and entitling you to free entry to Open Days, weekly Guided Tours and an exclusive annual event just for Restoration Supporters. The forms can be downloaded below, just complete, sign and return to us. GIVE BY TEXT MESSAGE: a simple way of giving a one-off donation is by texting VICB10 £10 to 70070. You pay the £10 donation through your next mobile phone bill and texts cost the same as any other text (free if you have free texts). If you need any more information or are considering making a donation and need to speak to someone, just email gwyneth@victoriabaths.org.uk or call Gwyneth on 0161 224 2020. All our Angels and the organisations who've supported us are listed here with sincere thanks.